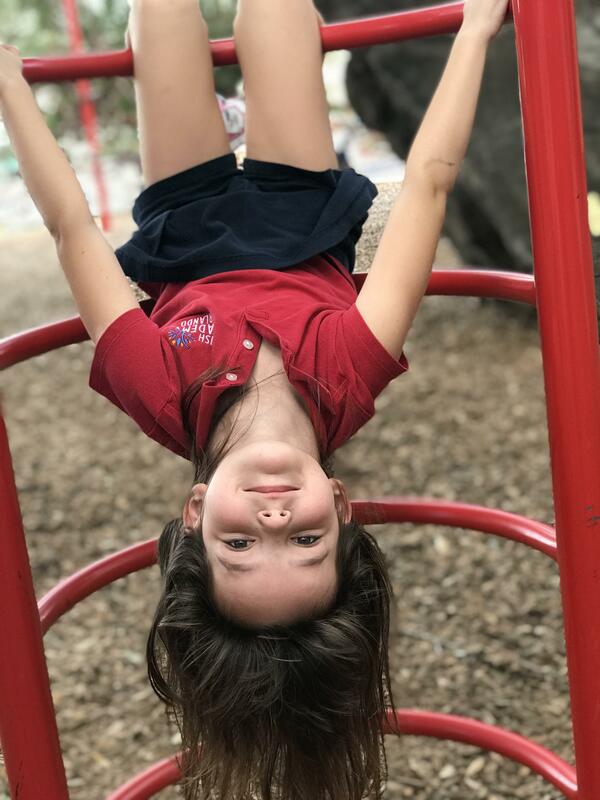 This year, Jewish Academy of Orlando extended recess for all grades to 45 minutes, which for some students is an increase of 125% from the 2017-18 school year. In addition to extended recess time, lunch for all grades was increased to 30 minutes, and a mid-morning break of 15 minutes was included in the daily schedule. 09-28-2018 This year, Jewish Academy of Orlando extended recess for all grades to 45 minutes, which for some students is an increase of 125% from the 2017-18 school year. In addition to extended recess time, lunch for all grades was increased to 30 minutes, and a mid-morning break of 15 minutes was included in the daily schedule. In recent years, many schools have lessened the amount of time that students spend in free play. In fact, experts find that the decrease may be significantly impacting the social and emotional development of our children. Comparatively speaking, recess only became mandatory in Orange County in December 2016, according to the Orlando Sentinel. Both Seminole and Orange counties require only twenty minutes. Jewish Academy of Orlando now offers more than double that time for recess. “Children need to develop a variety of skill sets to optimize their development and manage toxic stress. Play enhances brain structure and function. Children need a balanced curriculum that includes the importance of playful learning for the promotion of healthy child development. “I am thrilled that JAO has extended recess time for their students. Schools are so focused on academic performance and student output yet overlook the importance of the social-emotional learning piece that is fostered through recreational activity. High expectations are demanded of young students, but we must remember that they are still children and deserve to take breaks. I believe that JAO has mastered the holistic approach to educating mindful, well-rounded children,” stated Danielle Glover, School Counselor. Recess and play may also help prevent mental health disorders in children. Education Week cited Dr. Peter Gray, a research professor at Boston College as explaining that "Rates of depression and anxiety among young people in America have been increasing steadily for the past 50 to 70 years.” He continues to explain that “Today, by at least some estimates, five to eight times as many high school and college students meet the criteria for diagnosis of major depression and/or anxiety disorder as was true half a century or more ago." With the decline the amount of time students spend in free play, it is suggested that “Free play and exploration are, historically, the means by which children learn to solve their own problems, control their own lives, develop their own interests, and become competent in pursuit of their own interests." Families are already noticing the changes at home: “I think extended recess has made a difference. Both of my boys seem to be happier and less exhausted at the end of the school day than they have in the past,” stated Michelle Greenwald, Jewish Academy parent.